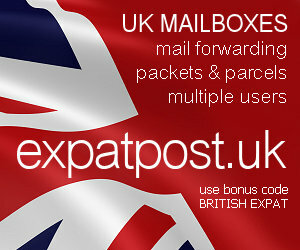 British Expat Forum • View topic - Important - no personal attacks, please! Important - no personal attacks, please! It's in the nature of a board on opinions and politics that the issues discussed give rise to strong feelings, and that these strong feelings sometimes show through in the postings. Please remember, though, that anyone who posts here is entitled to an opinion just as much as anyone else. Even if their opinion happens to be different to yours, they still have the right to it. We expect all our members to respect that right. We will not tolerate personal attacks. Anyone posting such an attack is liable to find themselves barred.